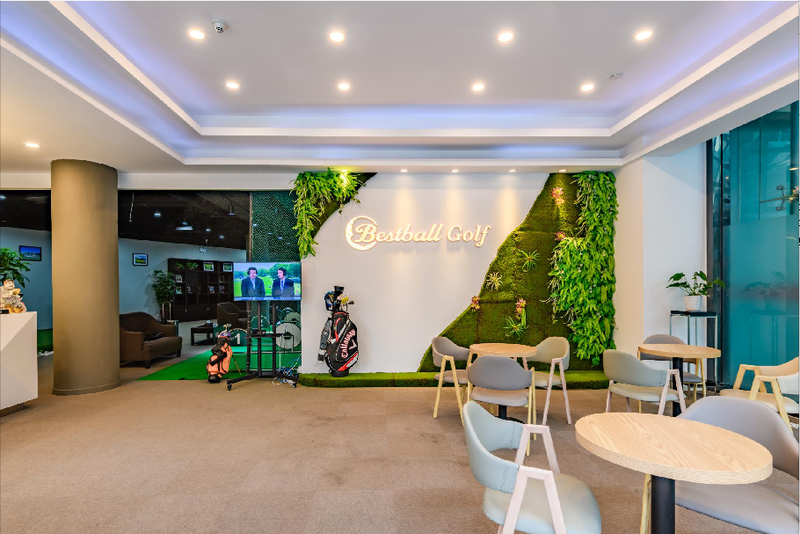 Bestball Golf Training Center is Australia's famous Golf Training college and International Golf Academy. 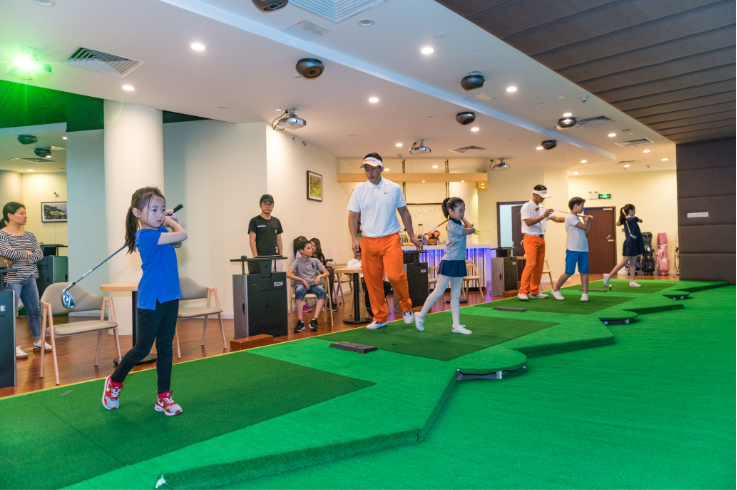 Best Treasure Golf Corporation is set up in mainland China's first comprehensive Training base. 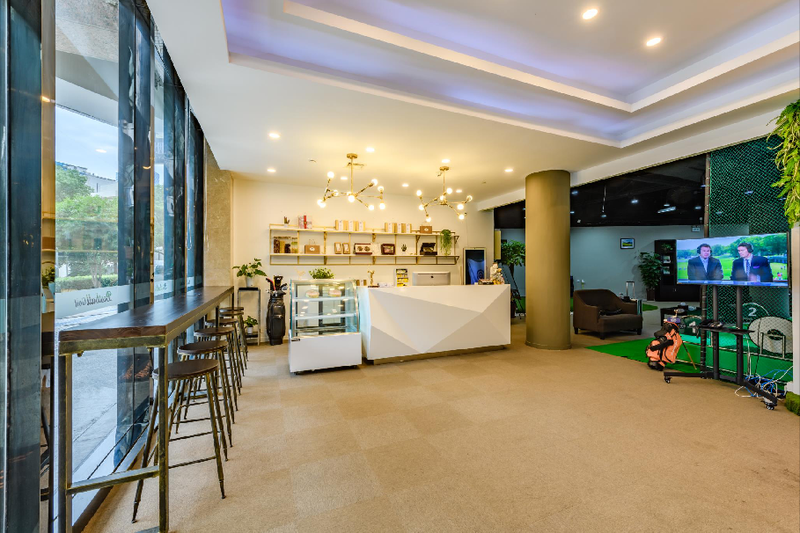 It integrates teaching, training, leisure and entertainment. 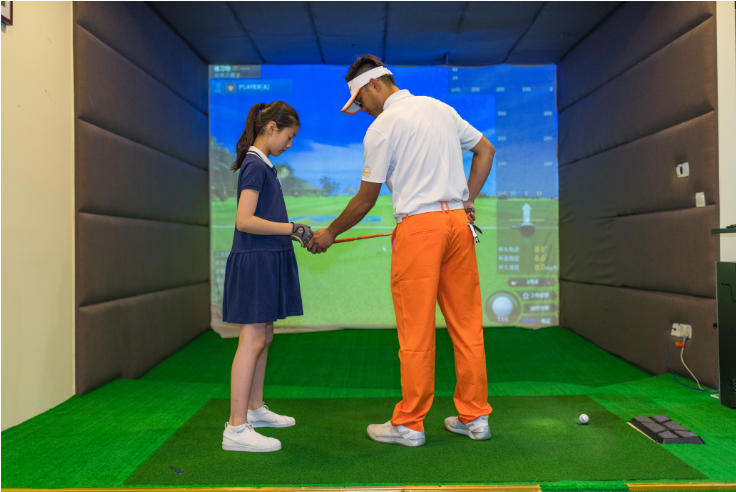 In addition, it is committed to become popular among teenage golf professionals so they can track their growth as international golf players. 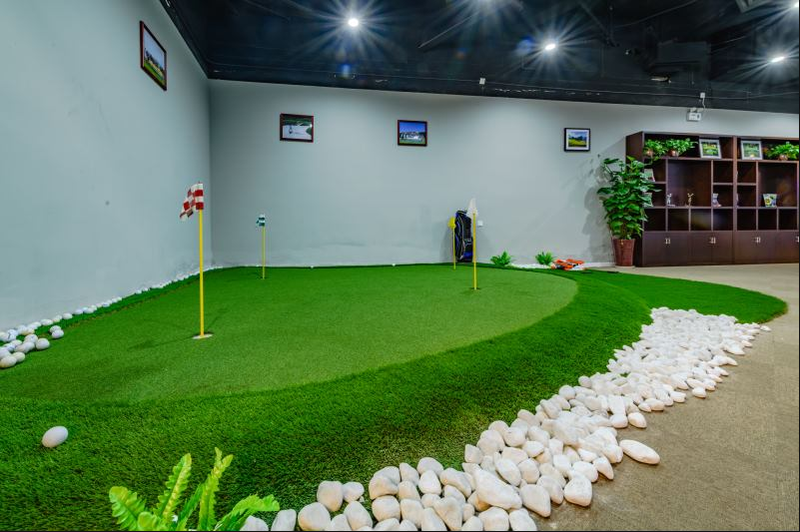 There are 3D simulated courses - nearly 800 square meters in the training center, which can experience many 3D real famous courses around the world. 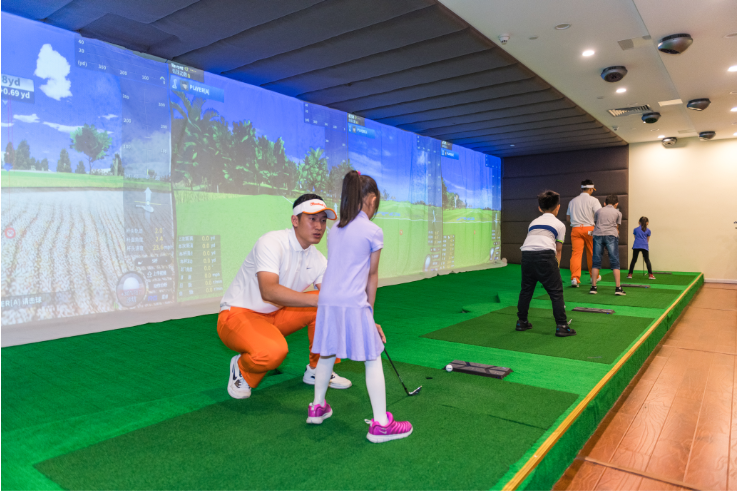 No fear of interference - no fear of external interference no fear of the sun and rain, there is digital participation in the real game. 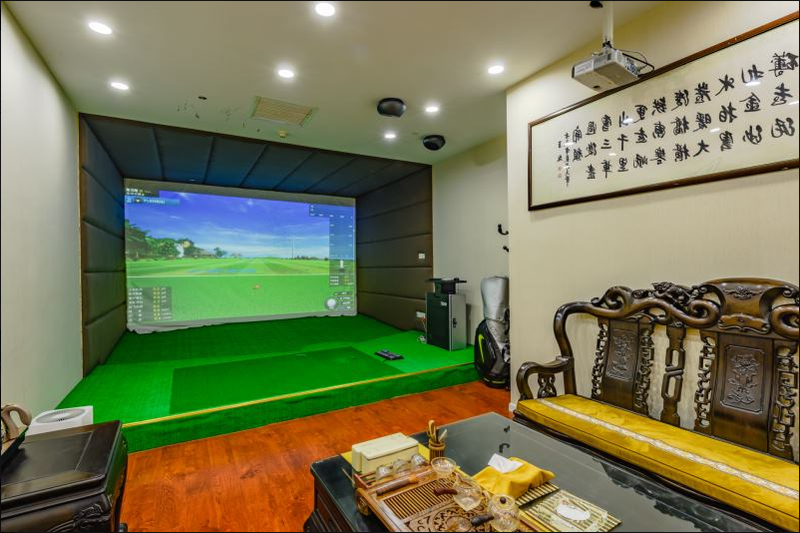 Data analysis - professional batting data analysis, and real-time video for your review.